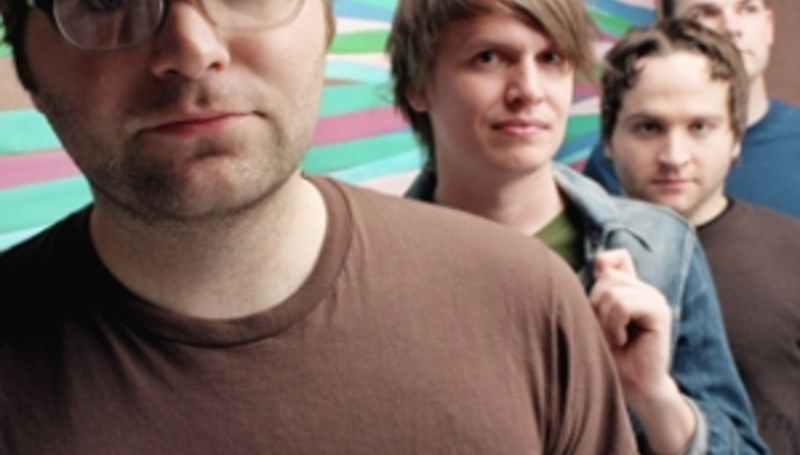 Much-loved - sometimes a little too much, and you know who you are - indie-popsters Death Cab For Cutie are heading back to Blighty in November for a series of dates. Live dates. They're not taking you for dinner. You know who you are. To coincide with the dates (listed below), the American foursome will be releasing 'No Sunlight' as a single on November 17 (physical; digital November 10). The song's single number three to be lifted from the band's latest LP, May's Narrow Stairs. Those dates, then. Buy your own grub.